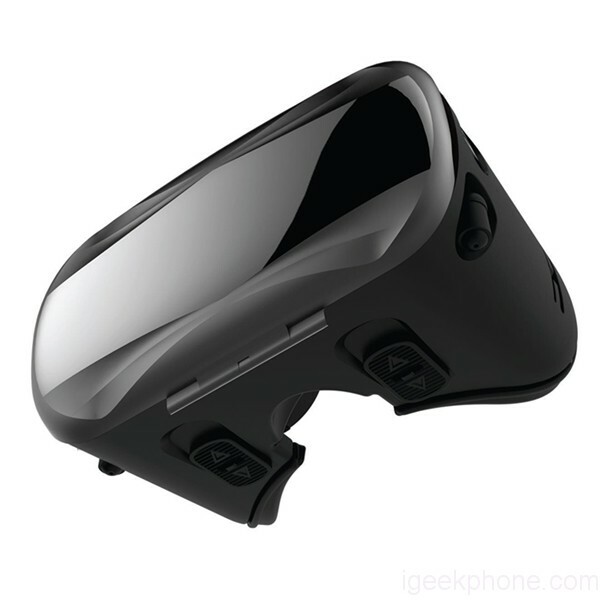 VR headsets let you block out light and distractions around you as you play VR games on your smartphone or stream your favorite videos. In a sense, they can let you create your own private theaters. 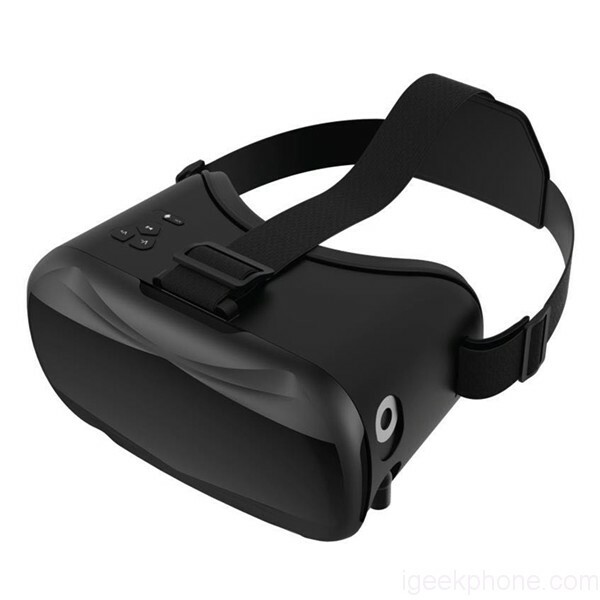 There are more kinds of VR type coming, how about this VR V5-2 Virtual Reality 3D Glasses Headset with Headphone Stereo/Mic for Mobile Phone. HD optical resin lenses, without stimulation plastic sheet, lowering down the distortion to the minimum when magnifying the images and providing wider view; You will not feel visual fatigue or dizziness even if you use it for a long time because of the resin lens. 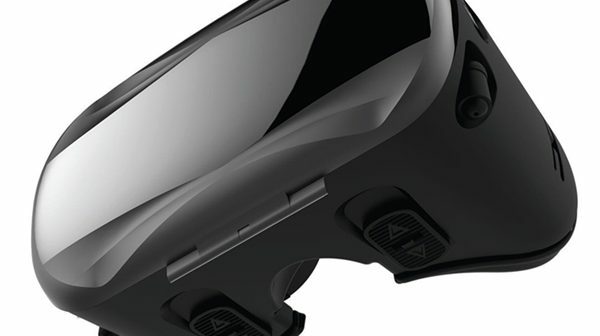 You can slightly adjust the position of the spherical resin lens through moving the button on the top of the 3D VR GLASSES so as to get a better experience of watching movies. Take care of your eyes and put zero pressure to relieve the load of nose bridge and eyelid so as to alleviate the feeling of fatigue. The button of mirror box applies a snap switch and impressed notch design, convenient and firm, the focal length setting allowing myopes to enjoy the 3D virtual world, and more built-in stretchable earphones, you don’t need to put another earphone in. 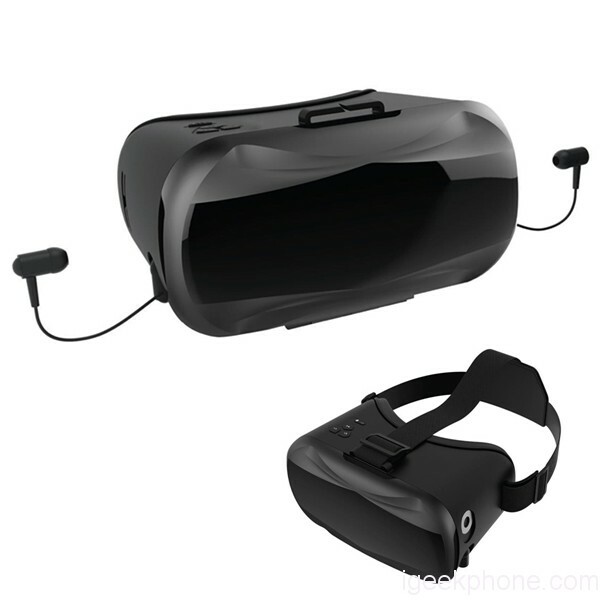 VR V5-2 Virtual Reality 3D Glasses Headset Support Both Android and IOS, 3.5-6.0inch mobile phones, both sides holes of the VR headset is specially designed for the headphone jack and MIC voice call, Physical button used to Play forward, rewind, pause, play/ Charge cable but you had better not charge your phone during using the VR headset. Thanks to their fully balanced design and adjustable sights, both headsets are designed for hours of play or watching in comfort.